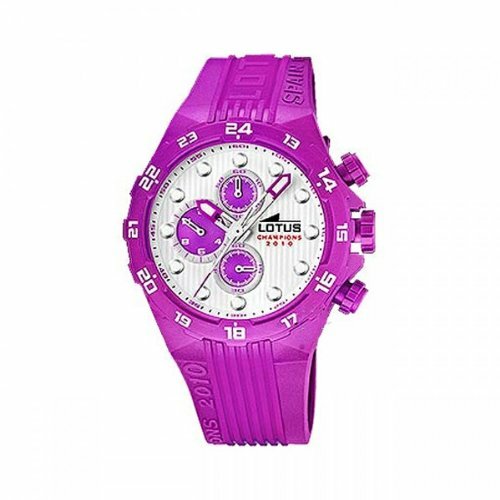 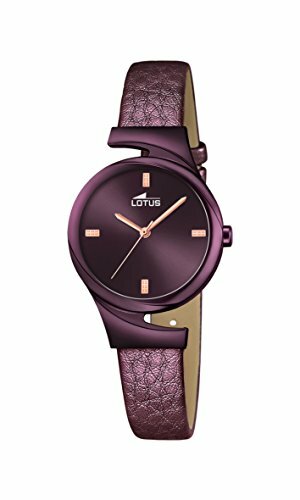 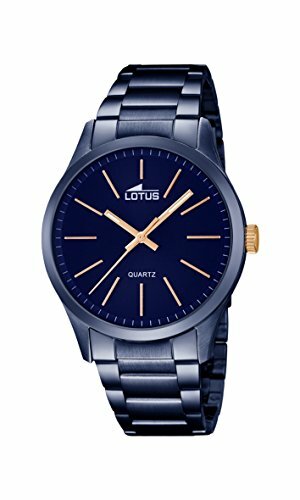 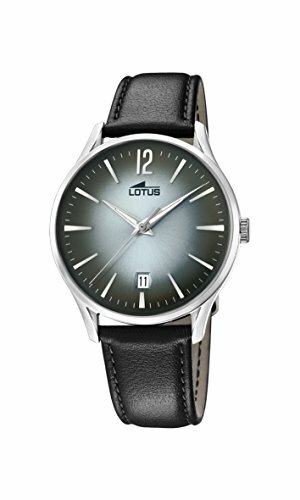 Lotus womens watch. 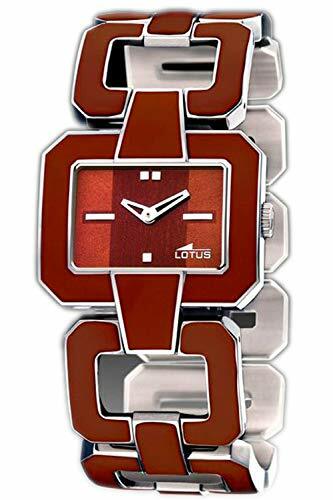 Silver stainless steel case Brown dial. 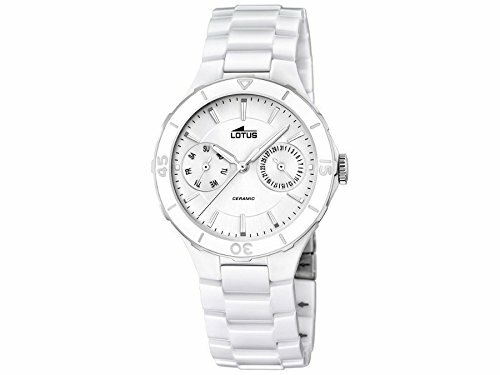 Quartz movement. 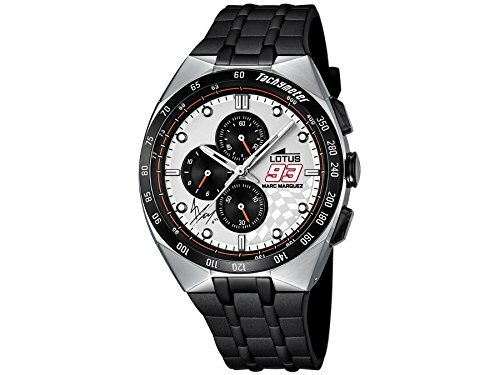 Water resistance of 30 meters.